Will it be able to outlast the competition to become the next desirable smartphone? 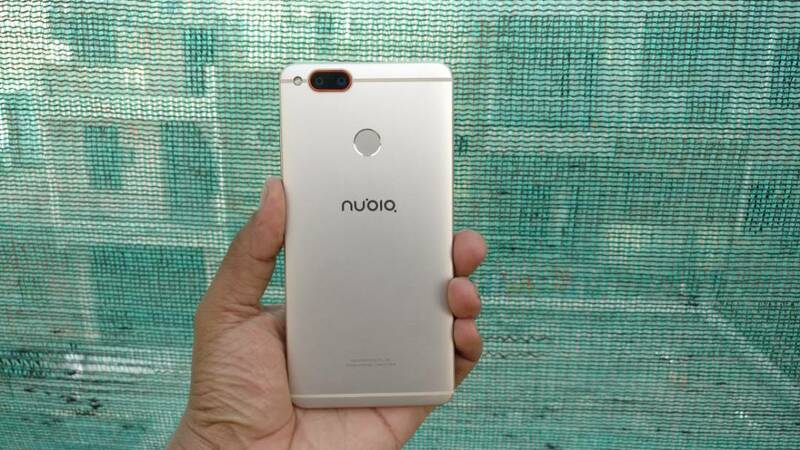 Nubia has recently added a new member to its Z series with the launch of Z17 Mini. Priced at RS 19,999, the smartphone joins the new trend of dual rear cameras. It also comes loaded with some interesting specs sheet, but will it be enough to outlast the competition to become the next desirable smartphone? Let's find out. 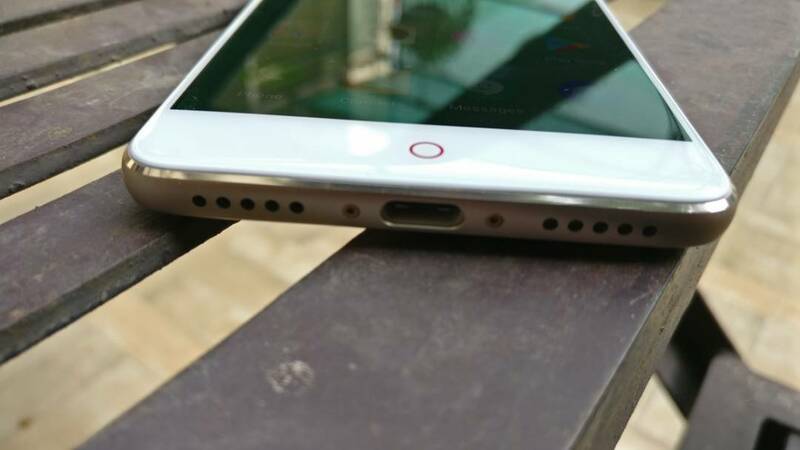 Nubia is known for making smartphones that don some good looks and this one is no exception. The metal unibody design coupled with chamfered edges gives a premium look and feel. However, it a tad slippery in nature so it is advisable you use a cover with it. The smartphone is, indeed, sleek with just 7.45mm thickness and is certainly lightweight with 155 grams. That said, the phone does resemble just like any other Chinese smartphone available in the market, which is a problem with almost all the players. 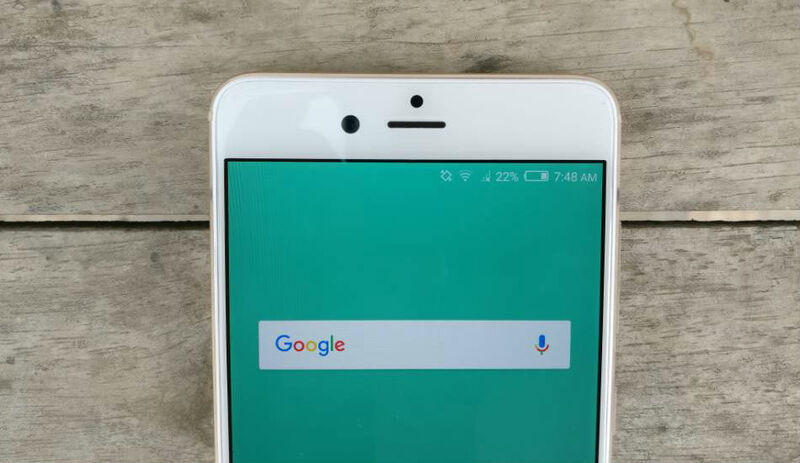 The front houses a 5.2-inch screen, with some minimal side bezels, though top and bottom are quite noticeable, while at the base you get company’s trademark red colour circle at the bottom flanked between recent menu button and back button. On the right, you will find volume controls and just beneath it lies power on/off button, while on the left, there is dual SIM slot. 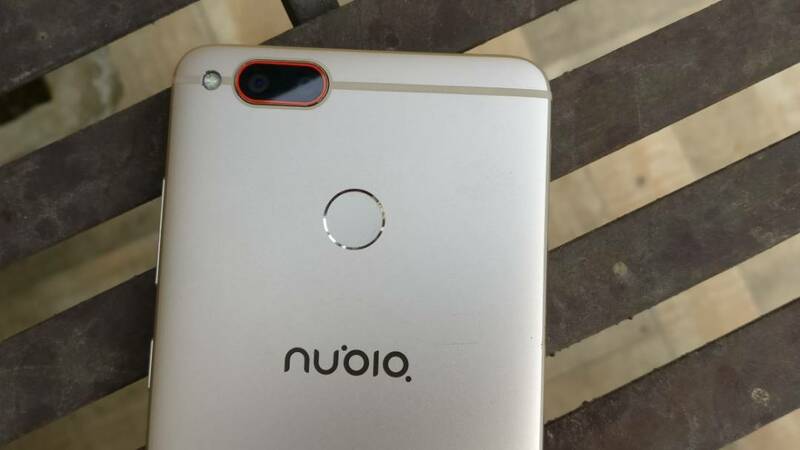 At the back, you will find a dual-camera setup at the top-left corner of the device along with a LED flash, while if you go south, you will come across a fingerprint sensor along with company’s logo. The fingerprint scanner is pretty fast, which is a welcome move. Up top, there is a headphone jack, while at the base you will find USB Type-C port flanked between speaker grilles. 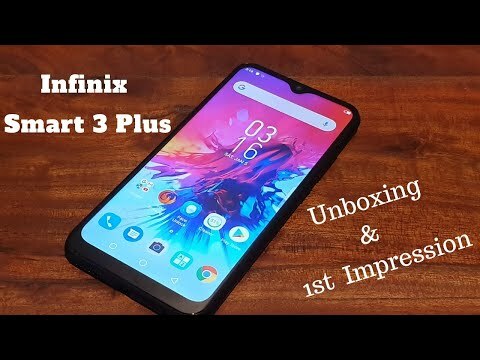 Overall, the brand has tried to make the smartphone stand out of the crowd, however, the phone ends up with a similar design language that we have seen in other smartphones. Moving to the display department, the phone features a 5.2-inch Full HD screen with 1080p resolution and a pixel density of 424ppi, which is protected with Corning Gorilla Glass. The Nubia Z17 Mini comes with some good viewing angles and the display is bright enough for outdoor conditions. The display delivers some good colour output, however, we found out it to a bit reflective in nature. But at the end, it does score some good marks in this department. 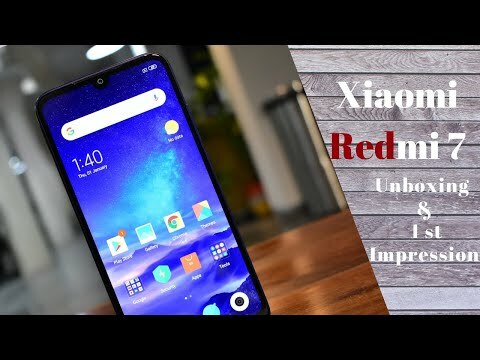 Nubia has a reputation when it comes to camera department and its latest offering is no different. To start with, the camera uses one RGB and one monochrome sensor, which is similar to what we have seen in Honor 8 and Honor 6X. However, unlike the Honor smartphones, the implementation is not that great. The phone manages to take some great shots the lighting was appropriate and it is fast to lock focus. The monochrome shots came out to be good, with a good balance between the highlights and shadows. But when it comes low light conditions, the phone shimmers a bit. One can see a loss of quality while clicking in low light, which kind of spoils the mood. Moto G5 Plus, despite sporting a single camera setup, has a better performance compared to this one in the low light conditions. The phone also supports bokeh effect, which basically blurs out the background (artificially) to give a DSLR-like effect. The mode has its share of hits and misses. If the lighting is good and the subject is at an appropriate distance, the phone manages to do justice to the bokeh effect, other times it just ruins it. The camera UI is simple, though it looks too iPhone(ish). It comes with different modes like Multi Exposure, Mono, macro, 3D, LightDraw, DNG and so on, which are fun to use. That said, the phone does manage to click some good photos and comes loaded with some interesting modes, though the low-light performance could have been better, especially, with two sensors. On the hardware front, the device is powered by an octa-core Qualcomm Snapdragon 652 processor along with 4GB of RAM and 64GB of internal storage out of which 11.84 GB is reserved for the system. The storage can be further expanded up to 200GB via microSD card slot. The brand has opted for an older 652 processor, which is more powerful than the latest Qualcomm Snapdragon 625, but it is less battery efficient. The phone was able to complete all the basics tasks we throw at it, be it surfing, streaming, social media and so on. We faced no big problem while multi-tasking as well, all thanks to the 4GB of RAM. On the gaming front, it handles most of the casual games like a piece of cake, but when it comes to graphic-hungry games like Iron Blade, Asphalt 8: Airborne and Hitman Sniper, there were some noticeable lags. Overall, the hardware is good, but the phone seems not to be working at its full potential and you can put the blame on the software for this. The Nubia Z17 mini runs on a dated Android 6.0 Marshmallow with company’s own Nubia UI 4.0 running on top of it. This is where Nubia really need to work. The brand does not have a good past record when it comes to rolling out timely updates. 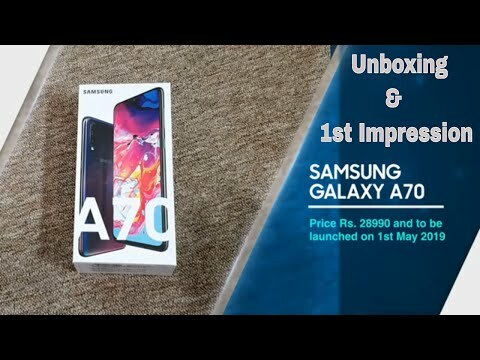 The user interface does make a difference when it comes to improving the performance of the device and this is one is the perfect example of it. Though the UI is pretty clean and comes loaded with some handy features including edge gestures, through which users can perform the different task by using an edge of the screen, it never grew on us. From occasional hiccups to some connectivity issue, this user interface is seriously flawed. First of all, one need to long press the back button to go to recently opened apps, while the supposed the recent menu button opens widget option. This creates a lot of confusion and sometimes can be a bit frustrating as well. Vivo had the same functionality, however, the brand rectified it and made it convenient for the users to access the apps by pressing the Recent menu button. Moving on, the smartphone eventually slows down, when you open too many apps in the background and the whole experience becomes a tad disappointing. On the bright side, the edge gestures work fine. So for example, one can swipe up/down from the edge to switch between the apps. Then there is the split-screen mode, which can be accessed by swiping up from the bottom of the screen and one can also change the navigation buttons, according to his/her need. Overall, we feel that the brand really need to work on its user interface in order to make the phone faster. 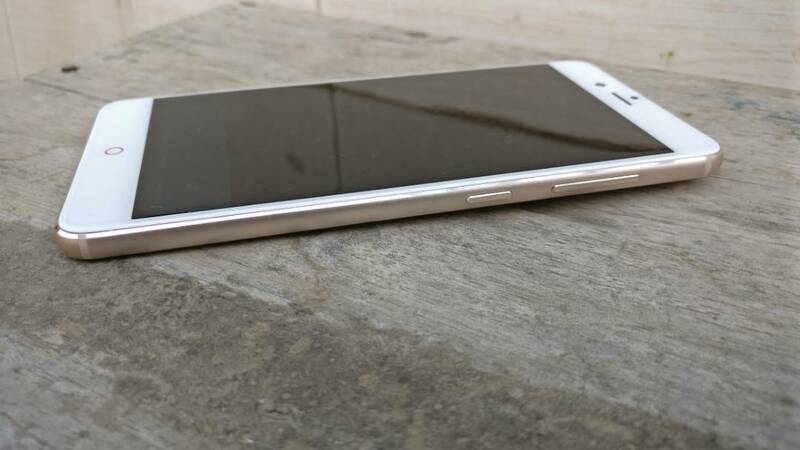 The smartphone is powered by a 2950mAh Lithium-ion polymer battery. The battery performance is satisfactory as it able to last a whole day with a single charge under normal usage. However, if you are a power user, then you will get approx. 7 to 8 hours of battery backup, which is again not a good thing. The phone supports fast charging and it gets almost completely charged within 2 hours of continuous charging. On the connectivity front, it supports dual SIM, 4G VoLTE, Wi-Fi, Bluetooth 4.1, GPS, NFC and USB Type-C port. 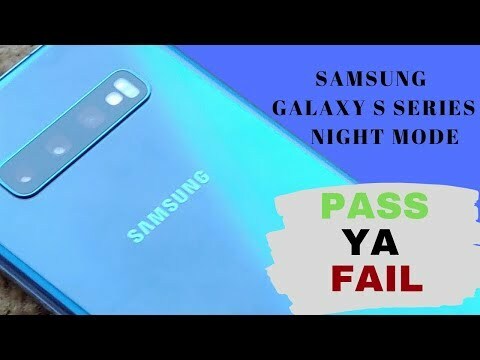 The phone also comes loaded with DTS audio, which enhances the sound quality while using the headphones, but other than, other things are pretty much similar to any other smartphone out there in the market. Call connectivity is good, though sometimes we had some issue while connecting Bluetooth to different devices.